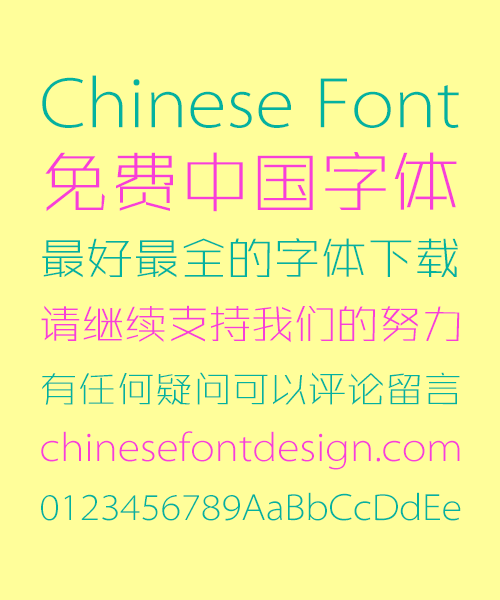 This is a very stylish style of Chinese font style, I think you will like to use this font file! I am a packaging designer and I am curious if the fonts on this website are allowed to be used for print/commercial use? I am very concern about the license of the fonts.